When Elon demands you have to answer him right away. Elon has become my boss. I love you baby! Here’s to a month and many more! 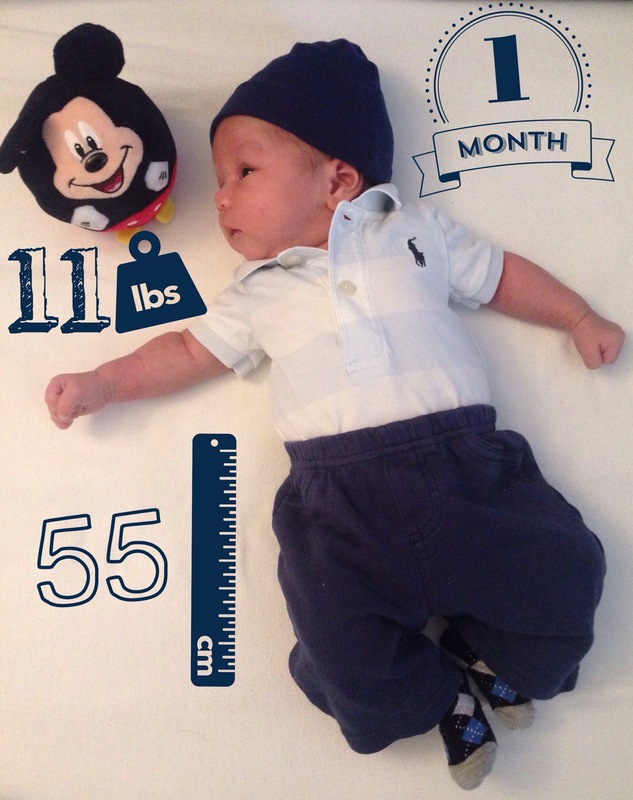 This entry was posted in Elon, Sharing is caring and tagged edward estandarte, Elon Estandarte, ericka mercado, first time mom, newborn, one month old. Bookmark the permalink.